Spot is visiting the wildlife park! Which animals will he meet - and who has pinched his hat? Join Spot and his family as they explore the wildlife park and meet lots of new animals along the way. Going to the wildlife park is an exciting first experience for toddlers, and Spot is no different - he loves meeting the monkeys, penguins, and tigers! 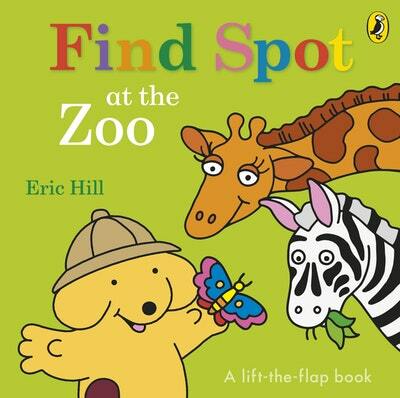 Love Find Spot At The Zoo? Subscribe to Read More to find out about similar books.